Dr.-Ing. 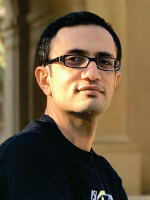 Vahid Jamali, M. Sc. Buffer-aided relaying with discrete transmission rates.